Update 8/7/18: The original AndroidCentral article has been updated with a note that Google did not confirm to them whether the future Google Pixel will only have gesture navigation, but that gesture navigation will be the default. Today has been a very big day. 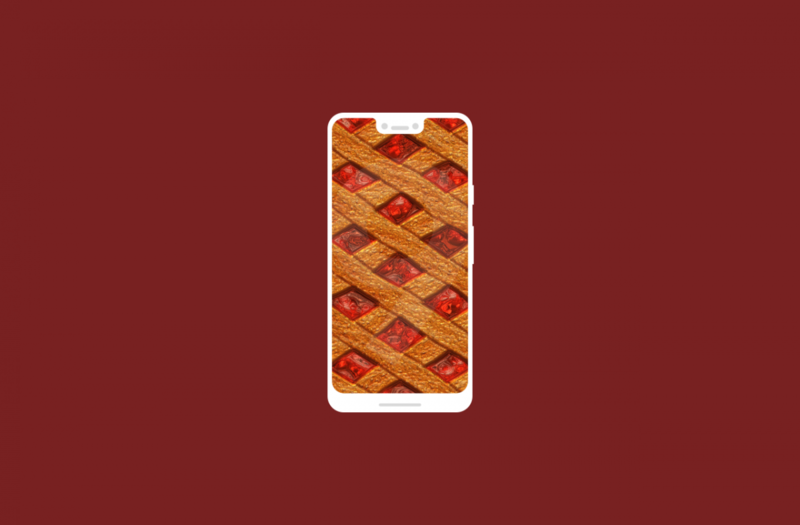 Android P is officially Android 9 Pie. Google finally took it out of the over earlier today. While we’re still letting this release cool off, a bunch of new information is coming in. 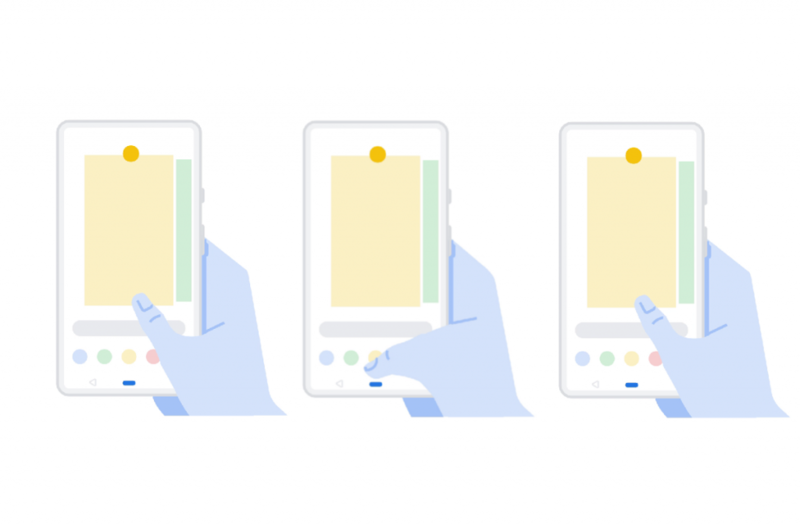 One little tidbit of information gives us some details about the future of Android gesture navigation and the Pixel 3. Gestures are arguably the biggest new feature in Android Pie. The traditional Back, Home, and Recents buttons can be replaced by a gesture pill (the Back button remains). You can swipe up to open the Recent Apps switcher, swipe left to right to scroll through recent apps, or do a quick swipe to launch the previous app. The gestures work okay, and this is clearly the direction smartphones are headed. However, it’s not the only option in Android Pie. Users are not forced to use the new gestures. They can stick to the old 3-button layout. That won’t be the case on the Pixel 3, though. EK Chung, the UX manager for Android, talked to AndroidCentral about Android Pie. Apparently, Google will be making gestures the primary navigation system on new Pixel devices. Current Pixel and Pixel 2 will still have the option, but future Google phones (and possibly other OEMs) will ship with only gesture navigation. That means the Pixel 3 and Pixel 3 XL. Google claims that people pick up on the new gestures fairly quickly. The new gesture system is about more than just changing the way we navigate our phones. Google is trying to reshape the way we think about the home screen. With the ability to open the app drawer anywhere and scroll easily through recent apps, there is less use for a traditional home screen. The Pixel 3 and Pixel 3 XL will mark a big change in the way people interact with Android.